Numerous heritage sites and museums throughout the region tell of its rich history. Explore World War 2 sites. Visit sections of the Rabbit Proof Fence. Follow trails to the goldfields taken by prospectors and explorers. Fascinating stories in each town await discovery. From the Cummins Theatre at Merredin to the tiny bank at Shackleton there are surprises everywhere. Art and craft exhibitions are held throughout the region with galleries and craft shops in a number of towns. You can touch the Aboriginal history at interpretive sites in the area Including Mulka caves at Hyden and Totadgin Conservation Park at Merredin. Re-live the experience of prospectors to the gold rushes by taking the Pioneers Pathway self drive route. Or travel along the amazing pipeline -the Golden Pipeline Heritage Trail – to Kalgoorlie. Visit the gold mining towns of Southern Cross and Westonia. View World War 2 military sites in the region and imagine thousands of Army and RAAF personnel camping out preparing for the defence of Australia in World War 2. Local museums contain fascinating displays. 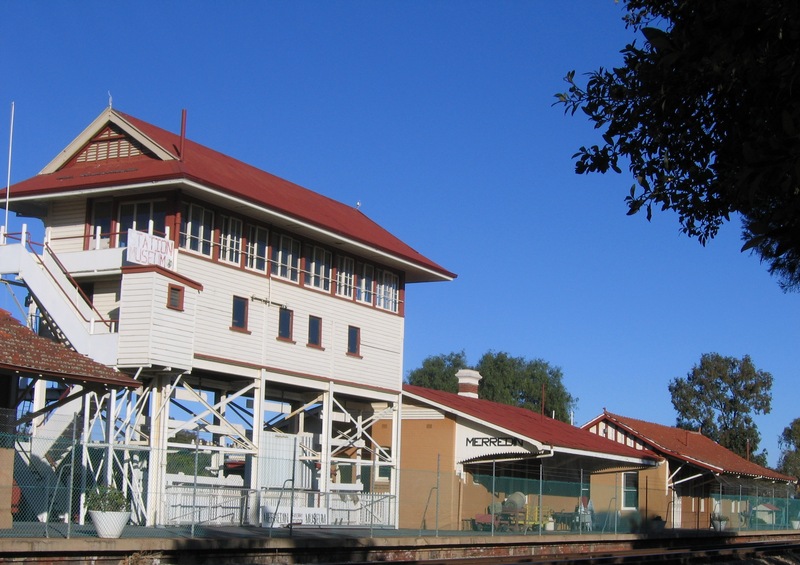 Try out the earthquake shake at Cunderdin Museum or climb the railway signal tower at the Merredin Railway Museum. From the 1860’s Mangowine Homestead to the school room at Bruce Rock, local museums offer an insight into by gone days.